Listed below are summaries of projects and articles related to Drake equipment. Some of the summaries have links to pages containing more information. 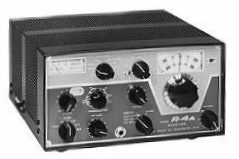 Perhaps one of the finest tube-style communications receivers ever built by the R.L.Drake company. The R4A came complete with every filter option available. Superb selectivity, sensitivity and stability. Suffer only two real flaws. 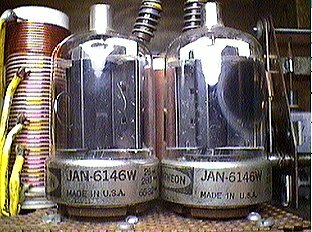 The power for the transistorized vfo was derived by droping the voltage from a high voltage regulator. The other problem was the heat generated by the audio output stage. Generally accepted as the companion transmitter to the R4A. 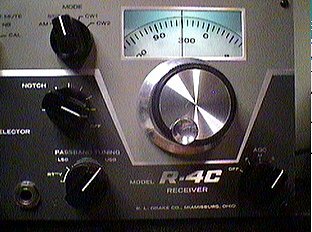 The T4X provides coverage of all bands (even WARC) will work all modes (except FM) and delivers an output of about 100 watts, more on the lower HF bands. It is not quite as good as the B or the C version but it does not fall short by much. 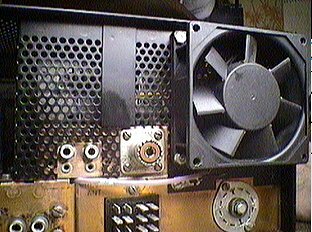 A list of R4A service problems experienced over a thirty year period. This is not one of those 'hissy' single chip power amp solutions. The 4-watt amp described is built from descrete parts using a printed circuit board for a professional look. It is a quiet amp. No hiss. No hum, even at full volume. 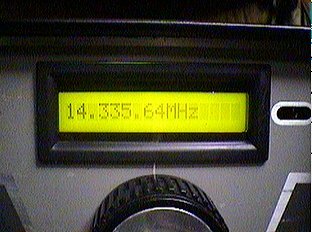 This project uses an AADE frequency counter kit. The counter and backlit LCD readout is mounted in place of the, stock analog dial. The project requires a fair amount of mechanical skill. This project is not as difficult as one might expect. It is also not needed as long as you have a good supply of sweep tube finals. However, I suspect that there will still be 6146s around long after the 6JB6s dissapear. A Fan to cool the T4X final amp cage. This project mounts a 12 vdc, 3 inch fan on the back of the T4X amplifier cage. The fan is not run at full throttle but enough to provide positive cooling for the finals. Power for the fan is derived by rectifying the 12 vac filament power. 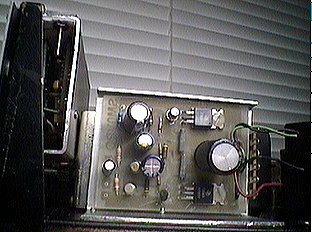 This project replaces the stock audio amp with a 4 watt, very low noise, solid state amp, rebuilds the LV power supply with a regulated supply, rebuilds the HV supply to reduce power supply ripple, and adds a TEN-TEC noise limiter.